A big thanks to Forever for sponsoring this post! Today marks the first day of National Photo Month, so I thought it might be useful to highlight a few of my favorite photo organization tools on the blog this month. First up is Forever Photo Storage. 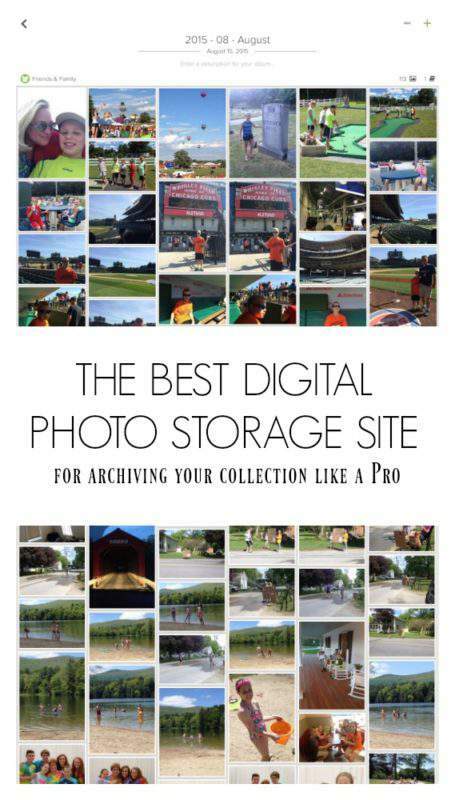 As a certified photo organizer, it’s part of my job to recommend cloud storage solutions for my clients’ digital images. Forever is the place that I’ve chosen to archive my family photo collection, and it’s the solution I recommend most to my clients. Forever makes a pretty amazing promise to it’s members – a guarantee that their photos will be safeguarded for the members’ lifetime plus 100 years. They’re able to make this guarantee because of their unique business model, which includes a conservatively managed trust that continues to pay for your storage, beyond your lifetime as well as the lifespan of the company. You own your storage space in the cloud, unlike other storage services that allow you to rent storage on a monthly/annual basis. You are able to pass down your digital archive to other family members after you pass away so that your memories continue to live on for the next generation. 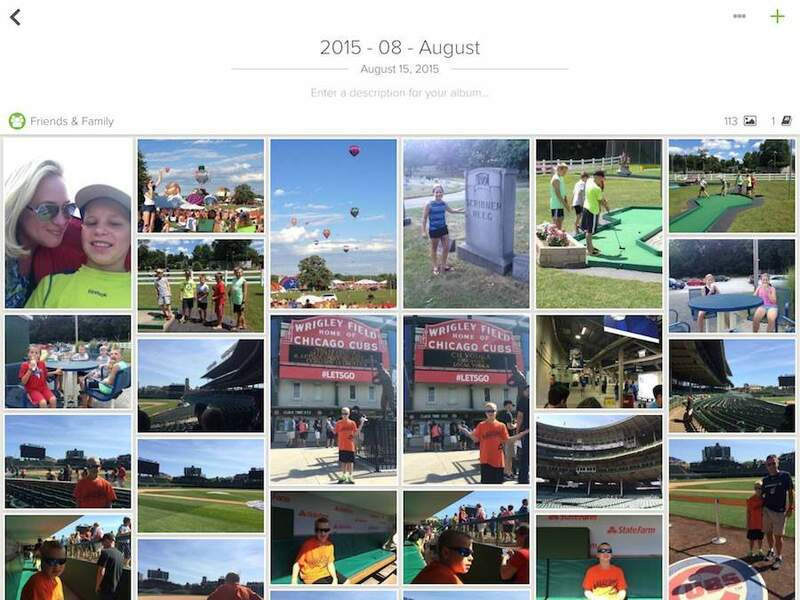 Your photos are permanently stored at the resolution level at which they were uploaded. They can be downloaded in high resolution without having to pay a fee (which can’t be said for all photo storage sites). Today, the prevailing image format is a .jpg file. Given the speed at which technology changes, it’s highly likely that our images may take on a different file format in 50 years. If so, Forever has you covered. Forever will ensure that all of your digital content remains accessible over time by automatically migrating your files to current digital file formats. Unlike many of it’s competitors, Forever puts a premium on your privacy. You maintain legal ownership of your content and are in full control of who can view your images via their comprehensive privacy settings. In addition, Forever does not mine your data or sell it to advertisers. Read the terms and conditions of the current photo sharing site that you’re using to see if they can make that promise. Not likely (particularly if you are utilizing a free storage solution). Once you’ve uploaded your images onto the Forever platform, the real fun begins! 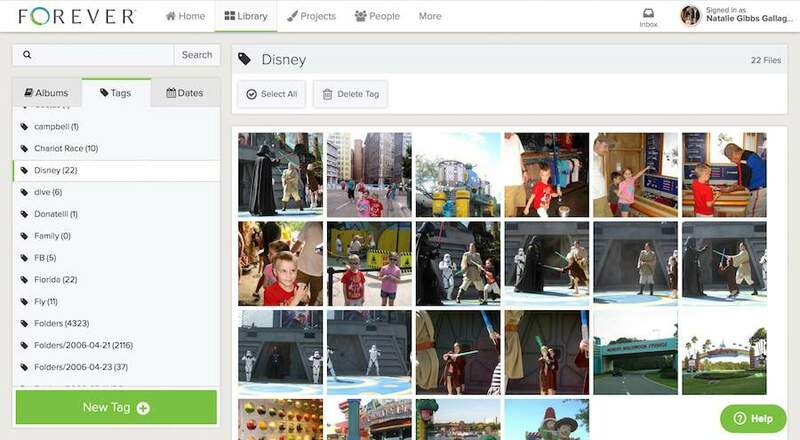 You can easily apply tags to your images, which enables you to quickly corral your photos into albums based on theme, people, events, time frame, or any other category you want. 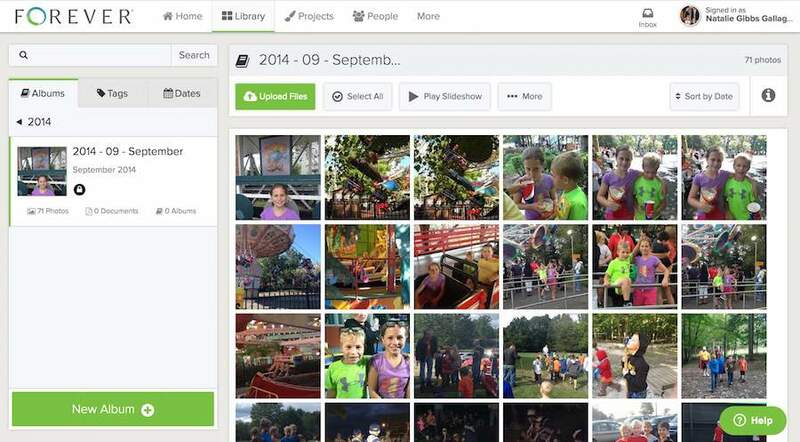 This feature comes in quite handy for creating digital photo books. Want to crop, resize, or adjust the contrast of a particular image? How about creating a black and white version? No problem. 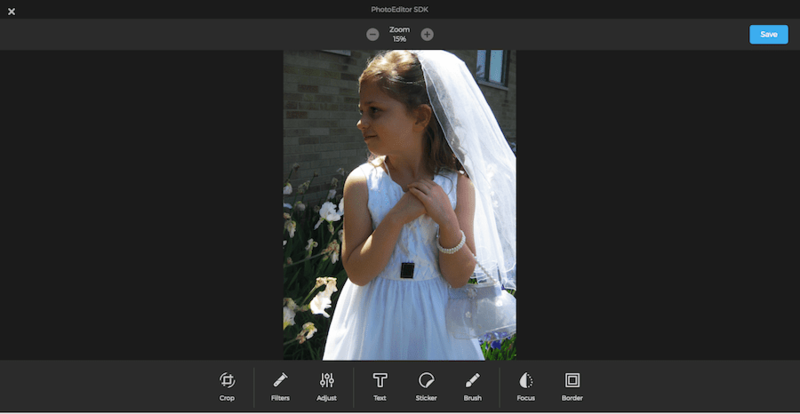 A wide array of basic editing tools is built into the Forever photo storage platform. You can choose to edit your original image, or keep the original untouched and create an edited image copy. As a photo organizer, I’m all about bringing my clients’ photos back into their everyday life. When I demonstrate how the Forever app enables you to access your entire photo library on any device to my photo organizing clients, they are ecstatic! 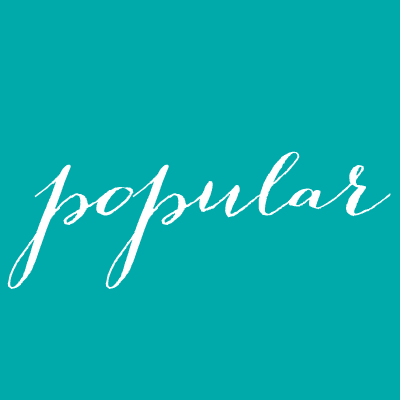 People typically use their camera roll to store digital photos taken with their mobile devices. These high resolution photos take up a ton of storage space, which limits the number of photos you can store on your device (raise your hand if you’ve ever had to delete photos in order to take new ones). With the Forever app, you can use the auto-backup feature to upload images taken via your mobile device to your Forever account. Once they are uploaded, you can delete photos from your camera roll and free up a ton of storage space on your device. Simply use the Forever app to view your photo library on the go. In addition to sharing your photos by letting others view them on your mobile device, Forever enables you to share individual photos or albums using their secure and private social features. You are able to share photos via email or social networks using a link that you control. Sharing recipients do not have to have a Forever account in order to view your photos. You share what you want with whom you want. I love the peace of mind that comes with using the Forever Photo Storage. If you’re in the market for a photo storage service, why not take Forever for a test drive? In fact, you can try it for free with an intro account. Where are your digital photos currently stored? Wow, this sounds like a great service! Right now I have digital photos backed up onto two different cloud services (they’re actually different photos; I’m not that diligent) and have been trying to figure out a way to get everything in one place. This could be it! It really is a wonderful service; as you can see, I can’t say enough good things about it!